Combine ROYGBIV in your New Years resolution to brighten up your diet. Eating a variety of fruit and vegetables representing all colors of the rainbow gives off antioxidants that help protect your body from harmful compounds. 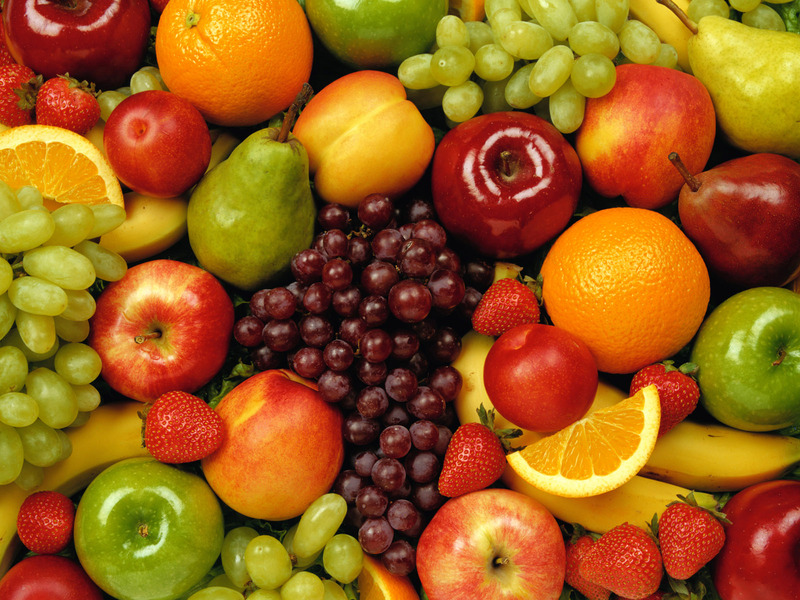 Red/Pink fruits and vegetables protect against prostate cancer and heart diseases. 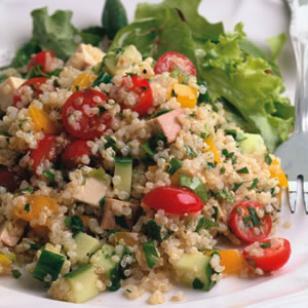 Try a Quinoa & Smoke Tofu Salad with tangy fresh flavors to add red/pink on your plate. Green helps reduce the risk of cataracts and atherosclerosis. Broccoli with Caramelized Onions & Pine Nuts is high in vitamin C and A. Purple food item, such as blackberries and eggplant, prevent inflammation. Apart from standard recipes, Roasted Eggplant Dip goes well with pita chips. 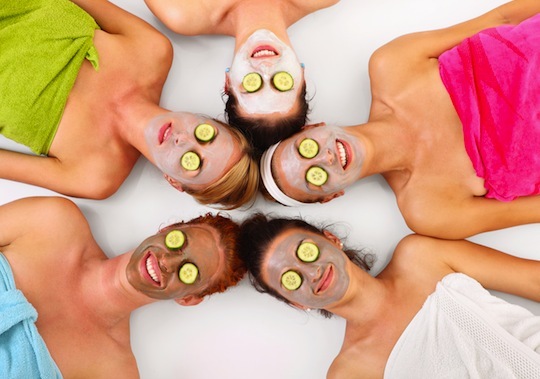 Eating right along with weekly massages throughout the year helps your body stay in tiptop shape. 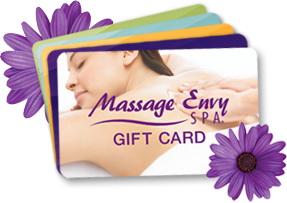 For more information, visit http://www.massageenvy.com.